Relax and escape from the stress and pressure of the modern world. 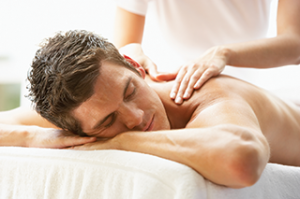 The secret to excellent massage is in the hands, Qi Spa has the experience and understanding of different techniques, pressures and results on each muscle to truly utilise the benefits of massage on your mind, body and soul. Our highly qualified therapists have decades of combined experience, enabling us to provide a wide range of specialist massages to relax and repair your body whilst satisfying your wellbeing needs. Qi Spa compliment your treatment with carefully selected oils from superior houses (ESPA for massage in Northwood | Decléor in the Qi Spa Cambridge massages). Inch loss and body shaping treatments are already available in Northwood London and coming to the Cambridge Spa very soon. Applies to all treatments excluding hair removal and eye beauty.